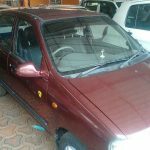 59 Used Cars in Kerala found. 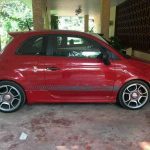 28000 Kms | 2012 | Petrol | Aluva | Aluva | Kerala. 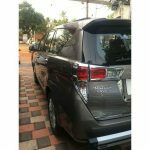 13000 Kms | 2016 | Diesel | Kollam | Kollam | Kerala. 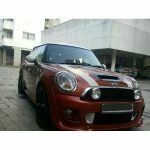 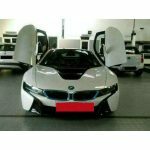 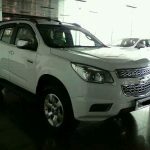 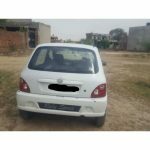 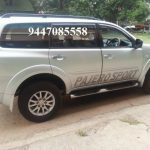 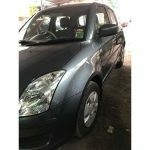 You can browse and buy Used Cars in Kerala from this page. 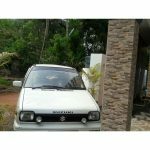 If you want to sell used cars in Kerala, you may visit the following website.